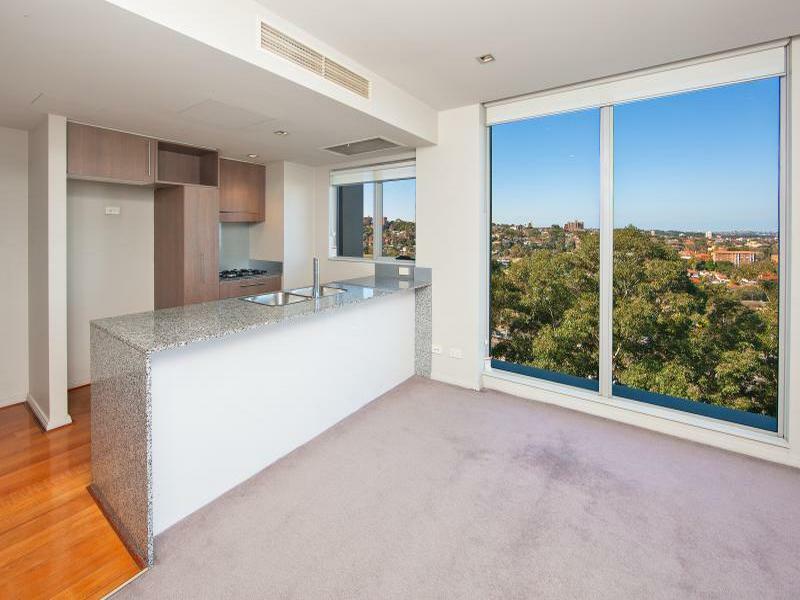 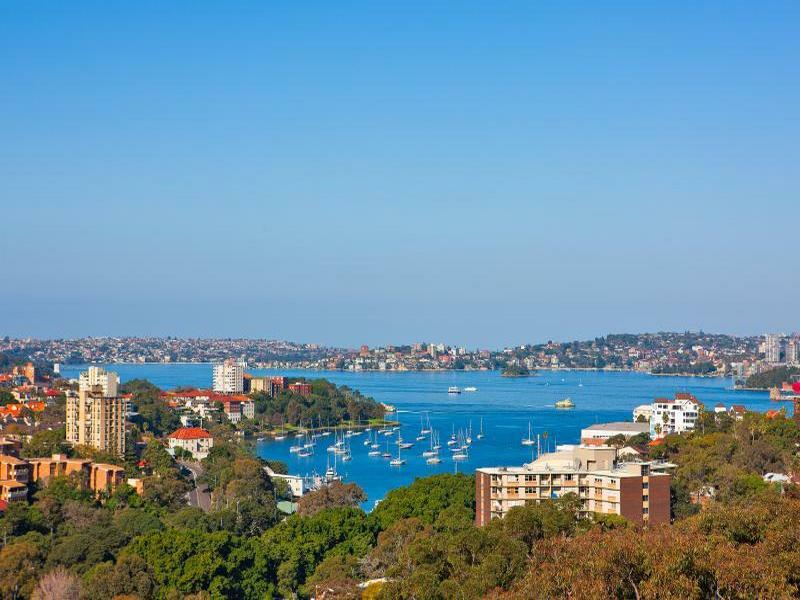 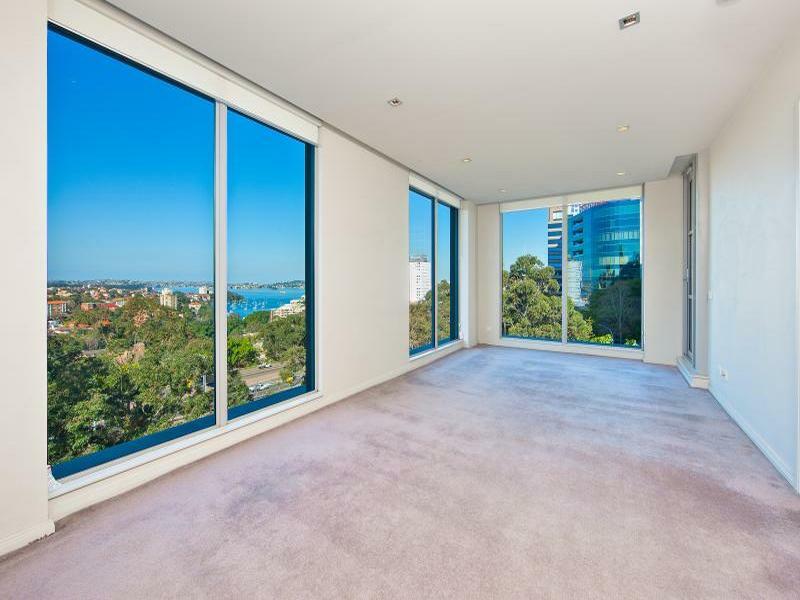 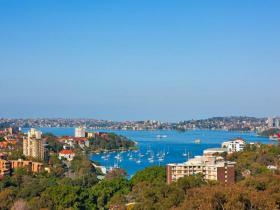 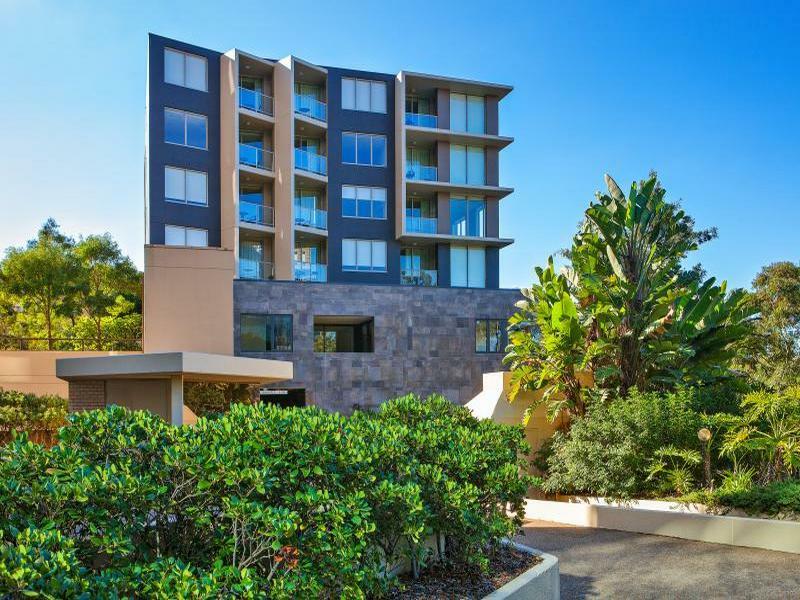 Perfectly positioned in the heart of North Sydney CBD, this modern 1 bedroom 6th floor security apartment has amazing harbour views especially from the private balcony. 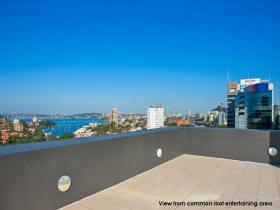 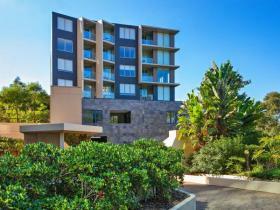 The apartment has floor to ceiling windows allowing plenty of natural light and enjoying 'sit down' harbour views. 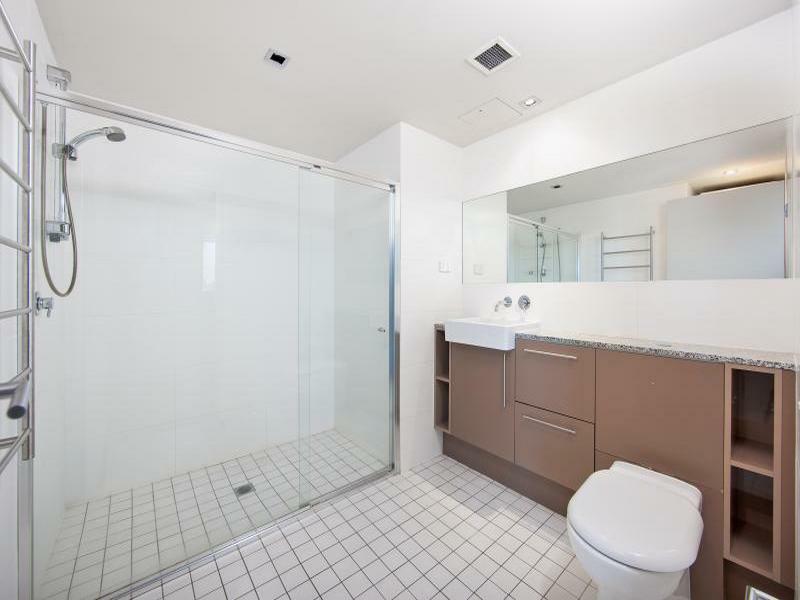 The apartment would make a fabulous and convenient place to live.